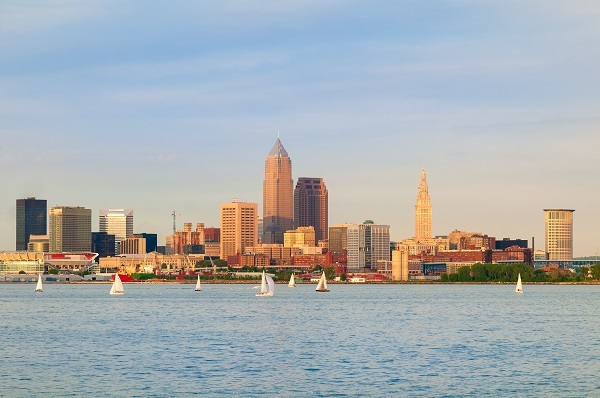 When it comes to Cleveland commercial movers, we are the team that businesses all over Ohio rely on time and time again for professional results. 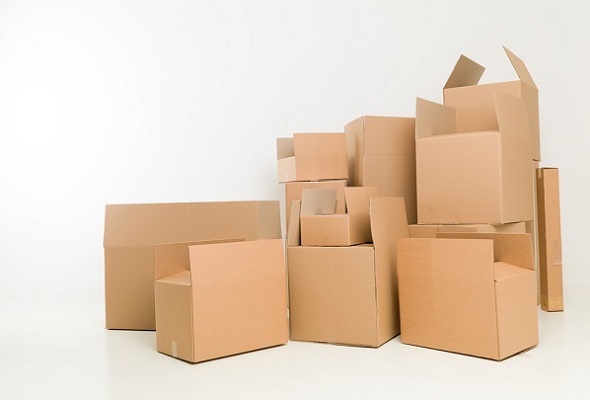 No matter how large or small your business is, we have the professional moving experience to provide you with turnkey service, from relocation to storage. 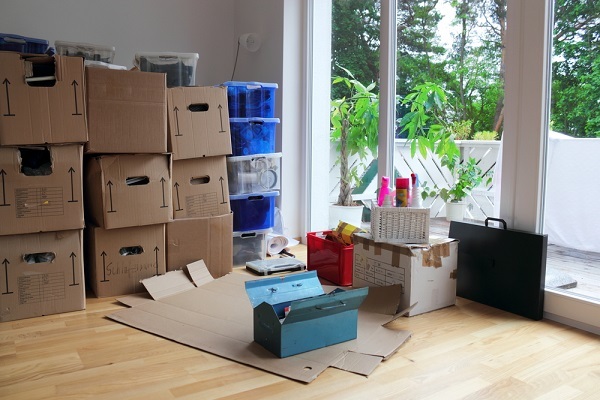 Your relocation will be unique to your needs to fit all of your requirements. 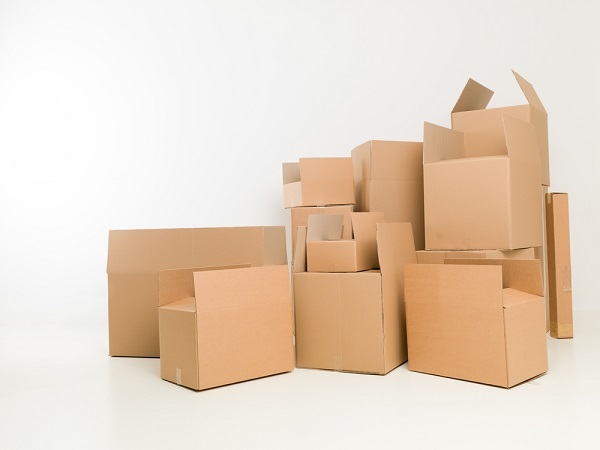 We look forward to discussing your upcoming relocation and storage needs with you. Request your free in-facility estimate right now by filling out our quick and easy quote form today.